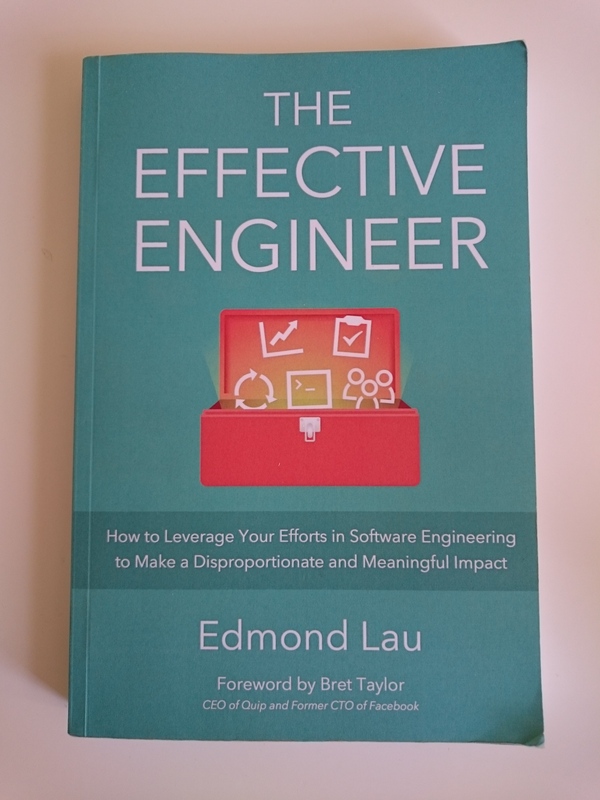 Last month we finished reading “The Effective Engineer” by Edmond Lau in the book club at work. 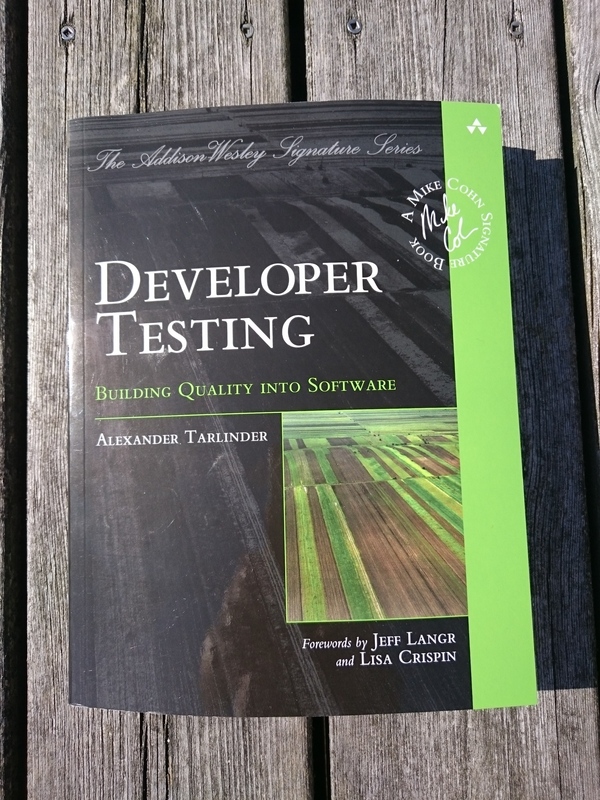 It is a great book full of practical advice on how to get more done as a software developer. 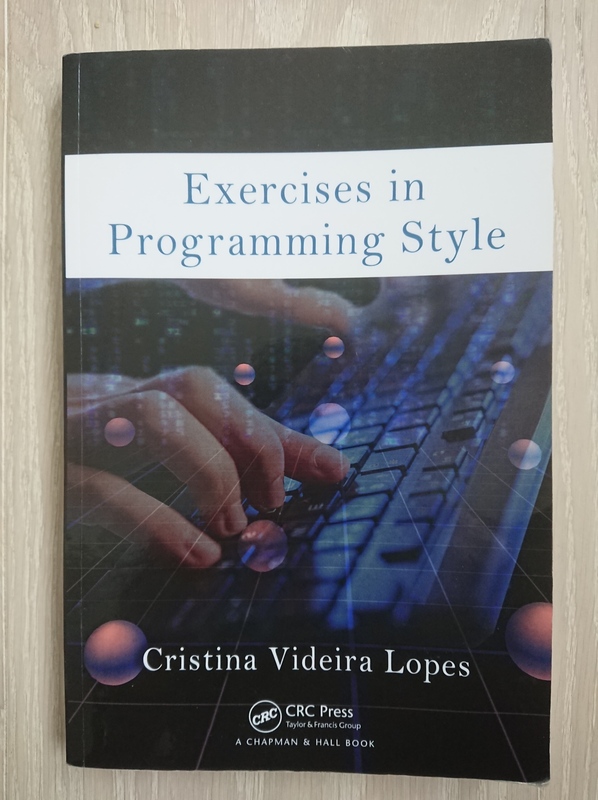 In fact, it is one of the three books I think all programmers would benefit from reading (the other two are Code Complete and The Pragmatic Programmer). In the book club at work, we recently finished reading Release It! by Michael T. Nygard. It is a book I have been meaning to read for a long time, but somehow I never got around to it until now. It was written in 2007, and it is starting to show its age in several respects. 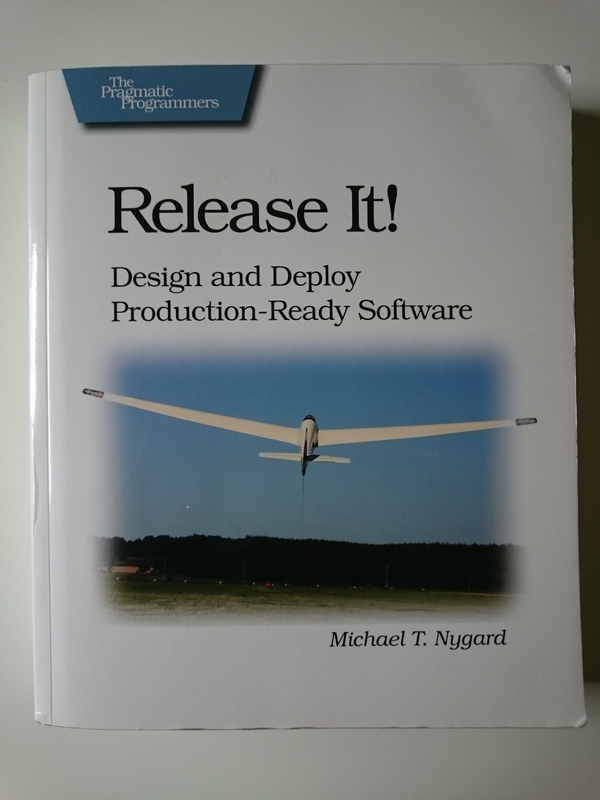 Despite this, there is still a lot of relevant advice on how to make software work well in production. I recently finished the Coursera course Algorithms: Design and Analysis, Part 2 by Professor Tim Roughgarden of Stanford. I’ve already reviewed part 1, and here are my thoughts on the second part.